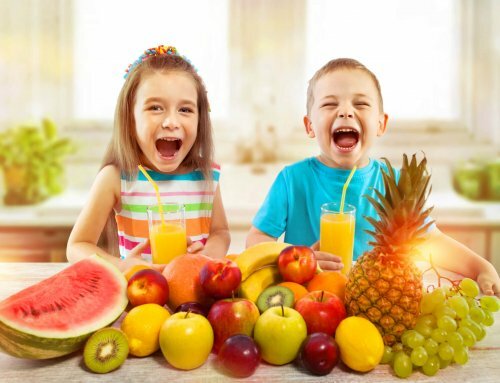 Maintaining your child’s healthy mouth does more than just give them sparkling, white teeth. It also promotes overall good health. 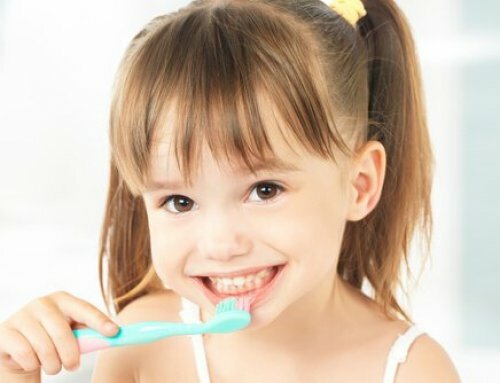 Poor dental hygiene puts your kid at risk for various diseases while taking care of their gums and teeth protects them. Additionally, taking your child in for regular dental check-ups may detect some types of disease early. Many systemic diseases have some sort of manifestation in the mouth, generally spurred by infection. 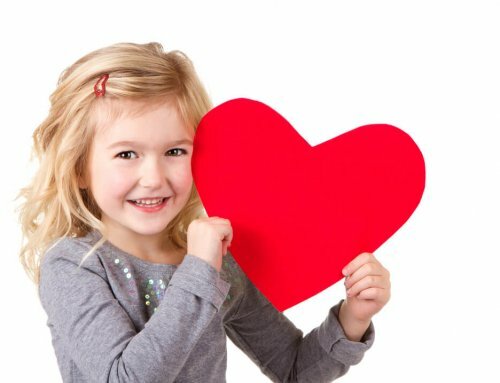 Poor dental hygiene for children increases the risk of infections that can spread to the other primary organs, such as the heart and lungs. Furthermore, oral cancer–which takes more lives a year than skin cancer– links to poor dental hygiene. Various conditions relate to oral health, though causal relationships remain unproven. Children in the United States experience tooth decay more than any other disease. In fact, a child is five times more likely to experience recurring tooth decay than they are to experience asthma. Additionally, they are seven times more likely to experience hay fever. However, while we can only treat the symptoms of ailments like asthma and hayfever, oral disease and decay are preventable. Teaching your child good oral hygiene today will all ensure they continue healthy habits throughout their life. 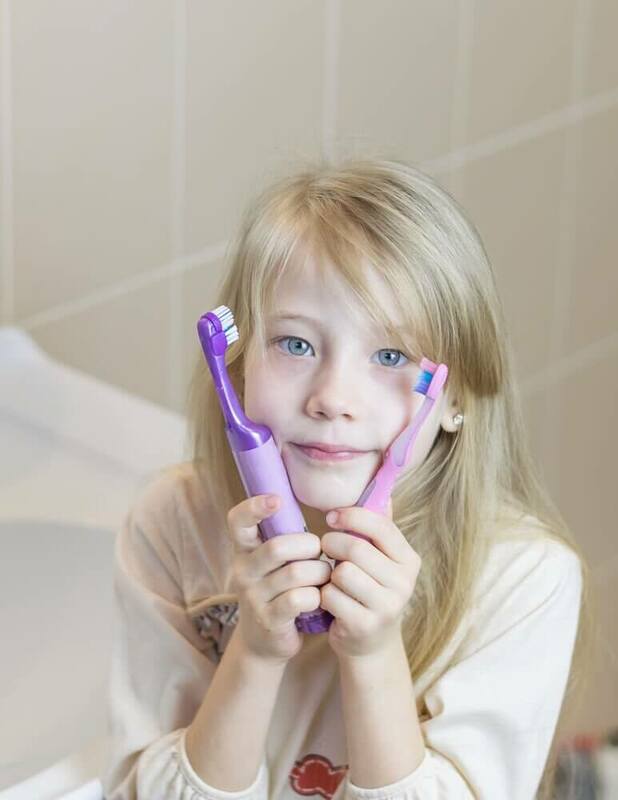 Teaching your kids good oral hygiene habits early on gives them the confidence self-care gives everyone. Let your child choose their toothbrush at the store. These little choices seem minimal to us, but to them, it’s a token of their growing autonomy. Furthermore, a healthy mouth with white teeth, pink gums, and fresh breath puts their best face forward. Inflammation connects to just about every systemic disease that exists. Additionally, studies associate chronic inflammation in the gums with cardiovascular disease, rheumatoid arthritis, and lung disease. However, note that science does not prove a cause-and-effect relationship between gingivitis and any specific diseases. Despite this, it is still a good idea to do everything you can to reduce the risk of inflammation in the gums. If your child experiences gum pain, bleeding, or inflammation, taking them to the dentist may help detect problems early on. For instance, gum disease as well as impaired tooth development signal certain vitamin deficiencies. About 1.25 million American children and adults have type 1 diabetes. If diabetes affects your child, their bodies are less able to fight infection. Proper oral hygiene and regular check-ups prevent severe cases of gum disease. Gingivitis and other inflammatory gum diseases make it difficult for people with diabetes to control their blood sugar. Proper care for your child’s teeth and gums protects both their mouth and body. 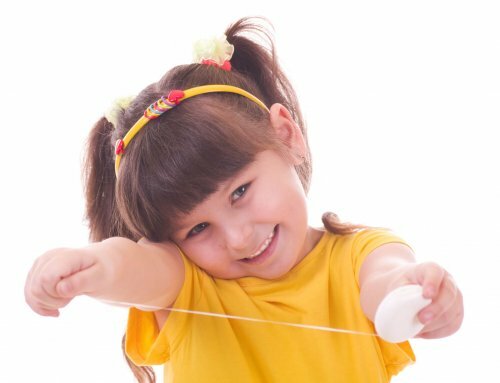 To protect their health, build healthy habits early on regarding brushing and flossing. Healthy habits in childhood turn into healthy habits for adults. By teaching them to care for their oral health, you ensure a healthier life for your child. The best way to teach your child about good dental hygiene is to set an example. Your kids watch you even when you are not aware. Promote a healthy diet in your home and make it a point to brush, floss, use a gentle mouthwash if you choose, and see your dentist regularly.